This is a vanilla cake with root beer flavoring, along with root beer Italian Buttercream. I can’t believe how good the frosting Is! 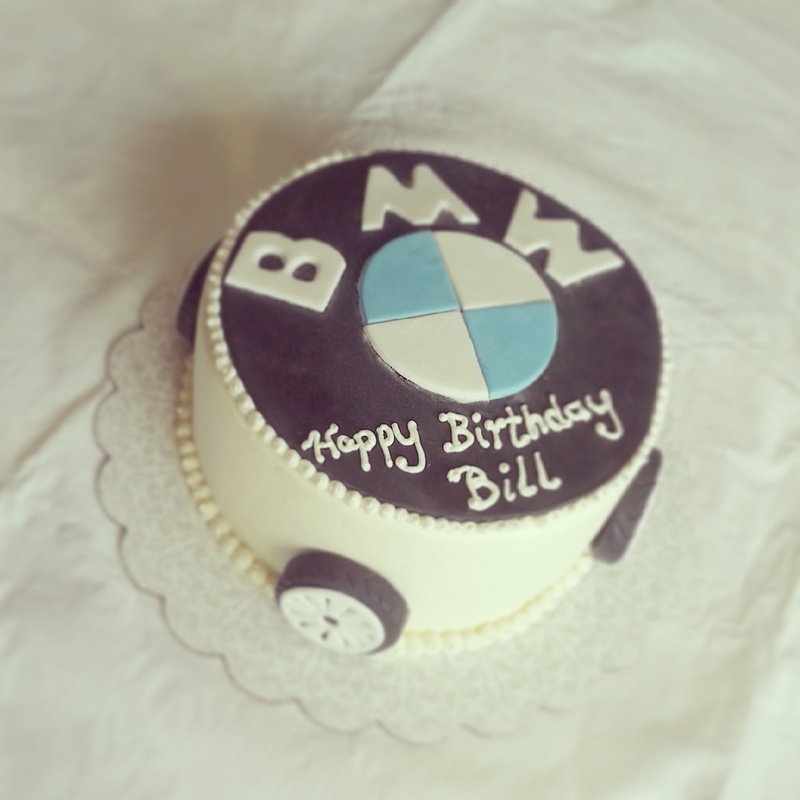 This entry was posted in Cakes and tagged BMW, bmw cake, italian buttercream, root beer. Bookmark the permalink.